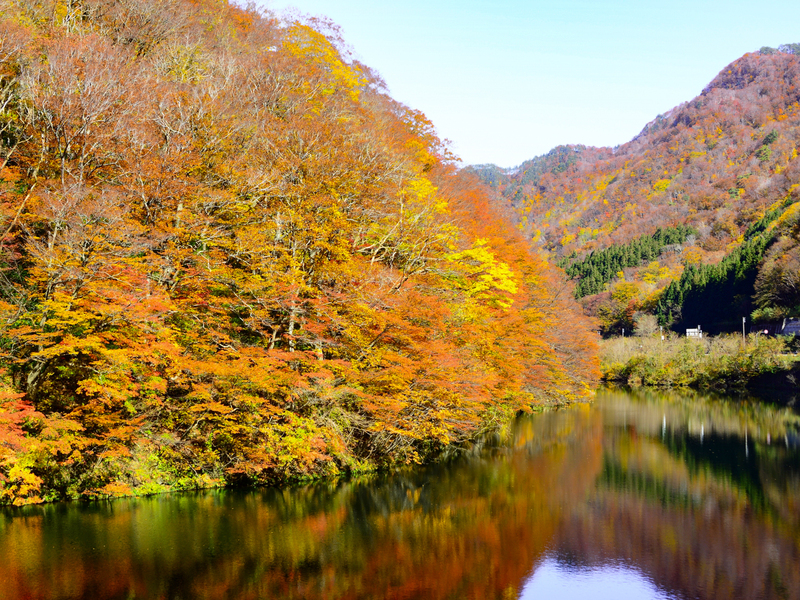 Sit back, relax, and listen to your guide as you take in the spectacular views on your boatride down the Mogami Gorge. All four seasons have a unique beauty here, be it the vibrant greenery and sakura blossoms of spring, the uplifting display of summer, the red autumn leaves floating on the water, or the snowy landscape of winter. It will come as no surprise then that, when the famous Edo-period poet Basho visited the area on his travels, many of his poems were inspired here.